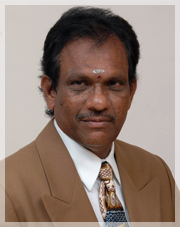 Our Secretary & Correspondent, Sri Chalamcharla V.V. 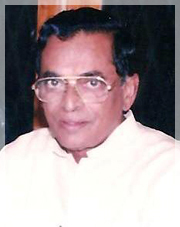 Subba Rao He is a personality with an enhanced caliber of leadership and assertive skills. These qualities contribute for the elevation of the institution in a big way. 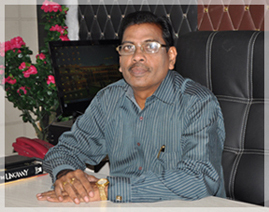 He revels in shaping the career of the students with his unparalleled vision and mission. He also has plans to extend his visions and goals across the man made barriers and to earn a global reputation.